I know that you’ve been feeling under-appreciated. The cleaning, the cooking, the laundry, the runny nose wiping, the diaper changes and middle-of-the-night awakenings… it seems as if nobody notices. Maybe you’ve been in a bit of a survival mode and you’re just going through the exhausting motions of taking care of your family. I get that. I know. I’ve been there. That’s why I want to tell you something: You’re noticed. You’re valued. Your kids need you. They love you. They probably even want to grow up to be just like you. When you wipe their noses or rub their backs when they’re sick, you’re showing them they’re valuable enough to be cared for and served even when they can’t give back. When you let them hop on a chair and help you cook dinner for a family in need, you’re showing them the importance of helping to serve others even when they won’t receive anything for it. When you pay them a quarter for sweeping the floor, you’re teaching them to take pride in their work and that their services are worth something. But sometimes it can be difficult to remember that basic day-to-day living is valuable. So maybe you’ve put your kids in five different activities because you want something great for them but also because deep down you hope that someone will recognize how much you do for your children. So far their activities have been fun, but stressful and time consuming. So you’re thinking about doing something big that’s just for you. Maybe you’re thinking about writing a book or going back to school. Maybe you want to find a part-time job or work extra hours at your current job. Maybe you want to sign up for an exercise class or create a little crafting nook for yourself. If you need to do something for you, then do it. 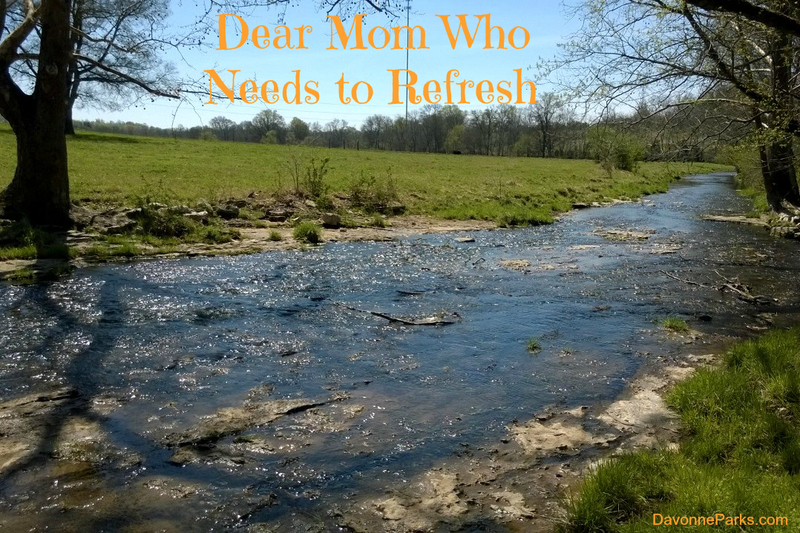 It’s okay to rest, refresh, and take a little time away. It may be just the thing you need to break free of the mundane feeling and add a little pep to your step. But make sure you’re taking that time for you to refresh and not so you can feel valued. Because seeking internal value in this world is something we can chase forever but we’ll never find. It’ll never be enough. We’ll always want a little more. And you know what? 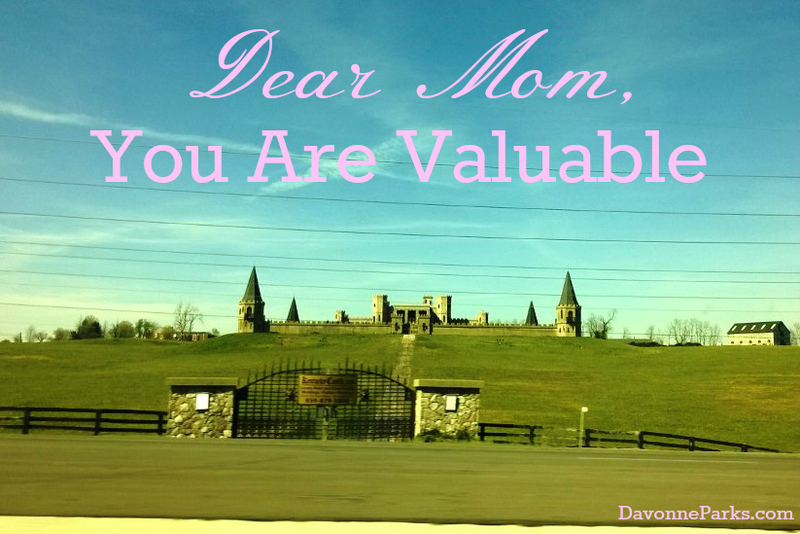 You are already valued. So valued, in fact, that God knows every minute detail about you, right down to the number of hairs on your head. We can choose to spend the rest of our lives seeking our own value. But in the end? It doesn’t matter. Everything we were searching for will be stripped away. Our cars, our homes, our perfect Pinterest projects, the incredible birthday parties… everything outward will be gone. All that’s left will be our souls, the very core of what we’re made of. What’s your core? Is your soul always unsatisfied, always chasing the next big thing, trying to fill that void, looking for value that ultimately can only be filled by Christ? Or is your soul quiet, content, and joyful to be where you are, exactly where God has planted you? 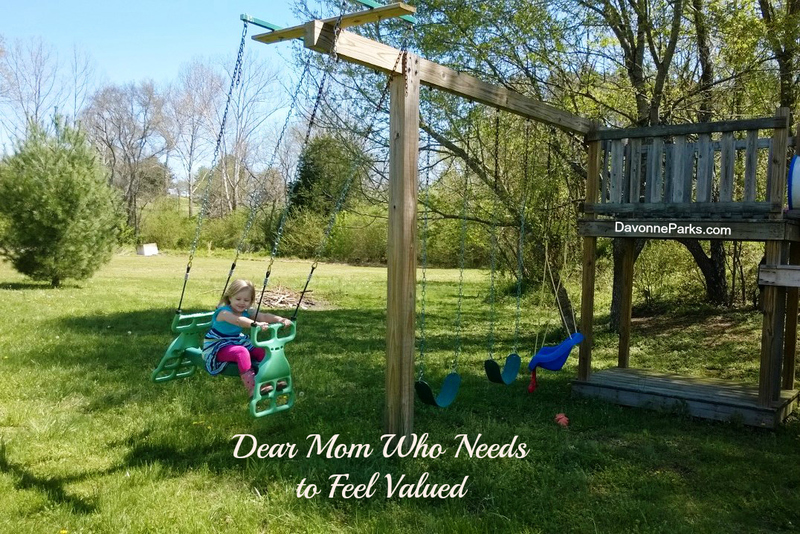 Mom who needs to feel valued, you are valued. Not because of how well your kids do in school or sports, not because of the promotion you just earned, or because your house is immaculately clean or you cook the best dinners… None of those. You’re valued because God created you. You’re enough. Yes, do good things. Love your kids. Honor your husband. Cheerfully serve others. But not because of who you want to be – do it because of who you already are in Christ and because of what He did for you.